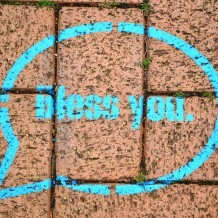 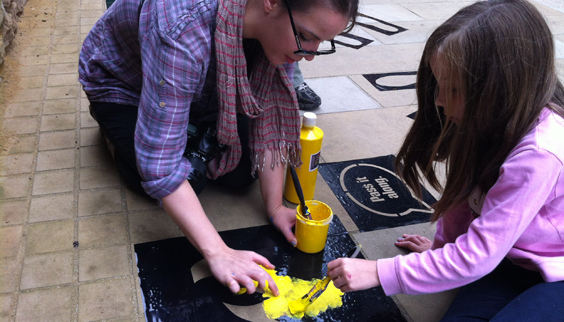 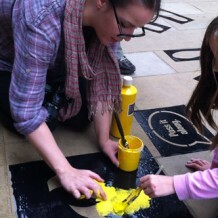 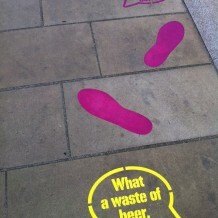 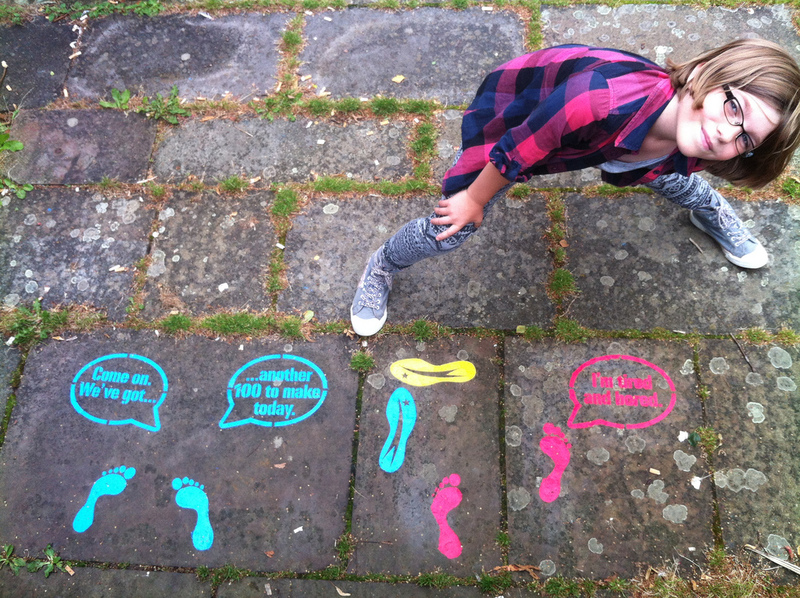 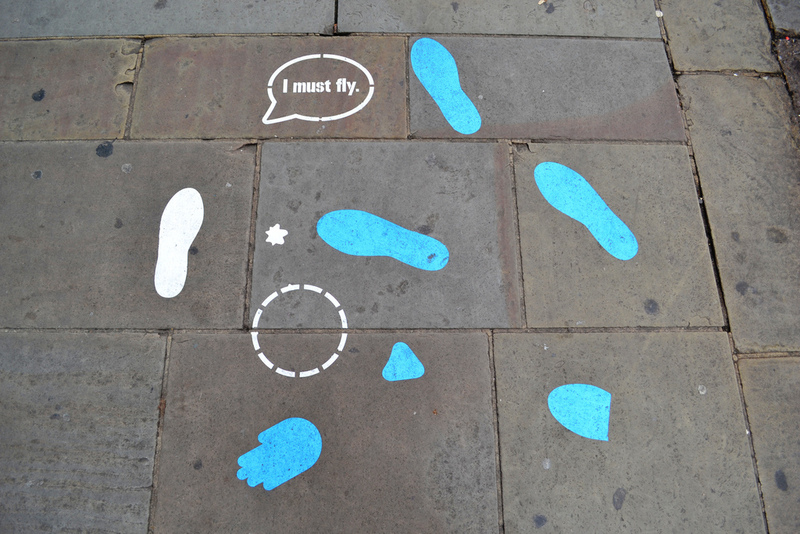 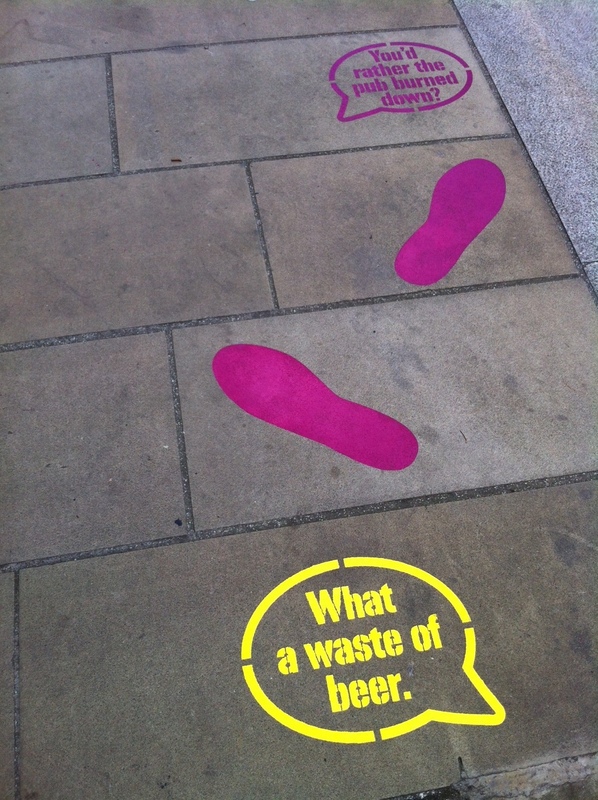 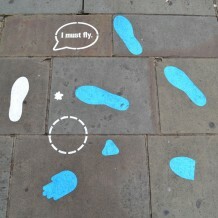 Colourful footsteps across Wellingborough town centre encouraged participants to discover the hidden stories of the streets with this interactive work from award-winning Birmingham based theatre company, Stans Cafe. 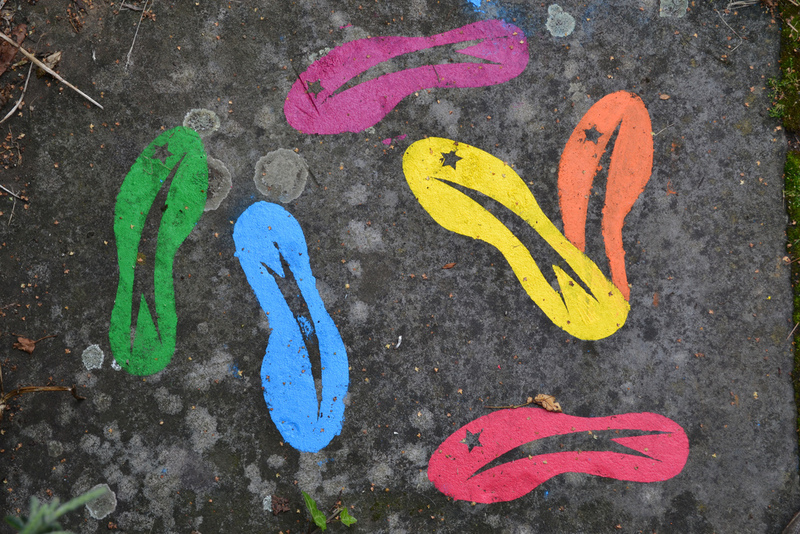 Emanating from the town centre, FOOT STEPS depicts stories of both historical events and characters in the town, including an April Fools Day prank in 1959 which involved someone painting white footsteps through the town centre. 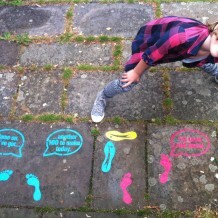 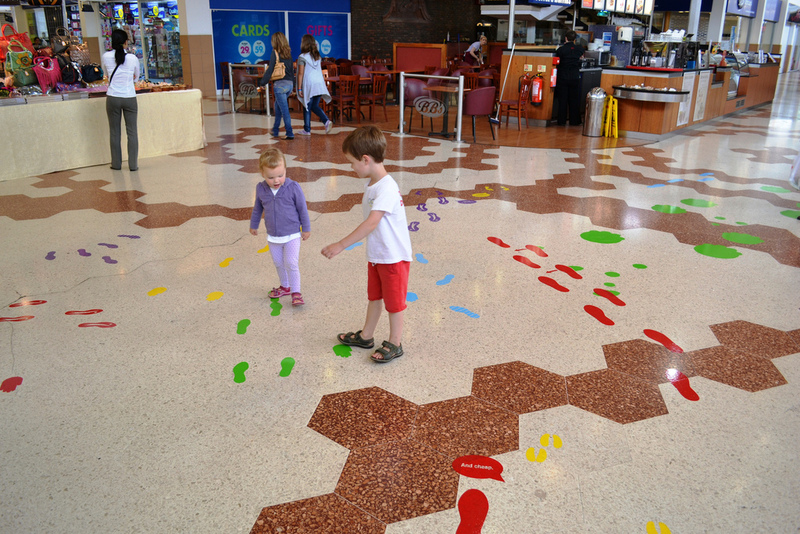 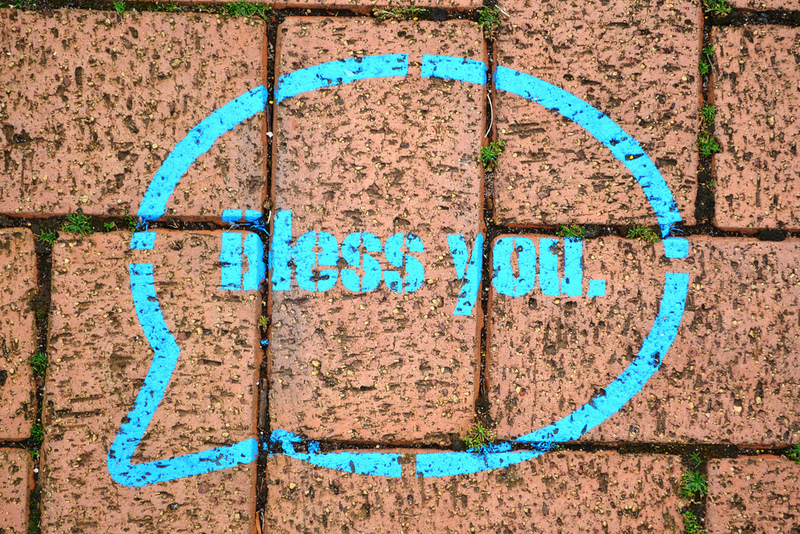 FOOT STEPS is the fifteenth edition of Stans Cafe’s Steps Series, which began in 2008 and was inspired by ‘teach yourself to dance’ floor mats, using footprints, handprints, text bubbles and other graphics to create instructions for ‘do it yourself’ performances for the public to puzzle out and participate in. 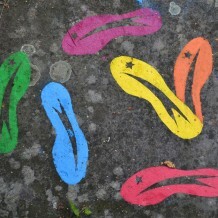 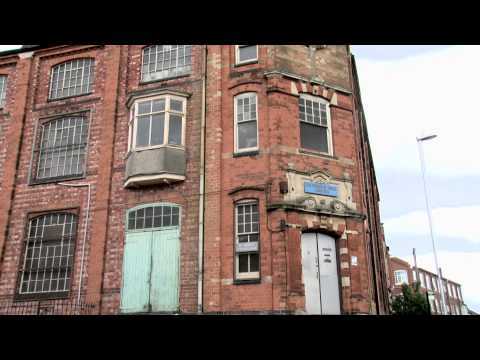 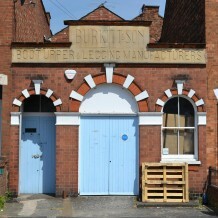 Each new edition of the series tells a new story responding to its new location. 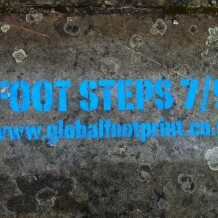 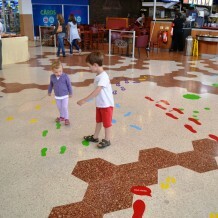 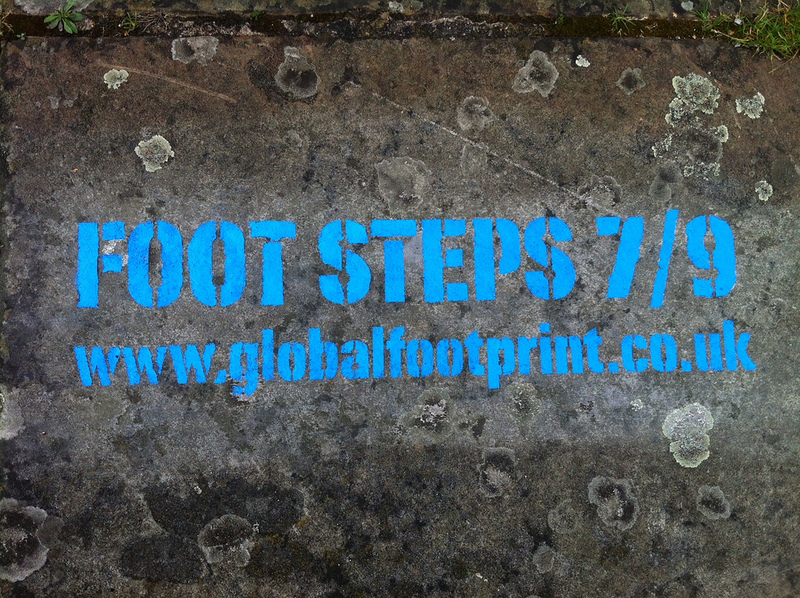 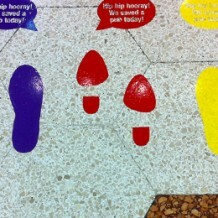 FOOT STEPS was installed in seven locations around the town and attempts to render these moments of local historical significance in re-enactable form.